When asked what kind of place I would like to go to care of Agoda.com, my answer came quickly: the beach. Living in the city all of my life, getting the chance to see and be close to the sea is always a thrill, even if I can’t swim that well and scared of very deep water. The turquoise water, the sand on my feet, the bright blue sky, and the gentle breeze that tickle the coconut trees, that for me is the formula to happiness. 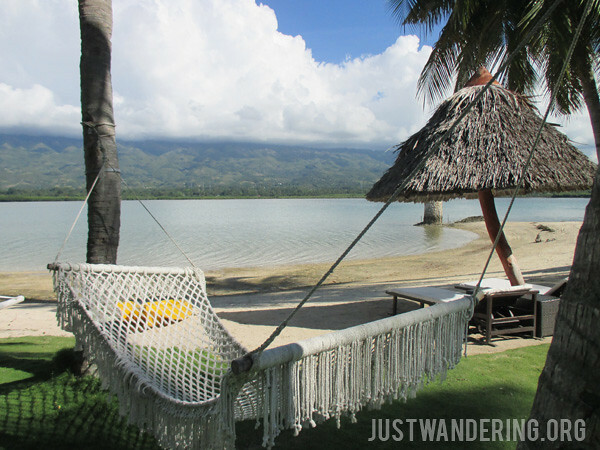 A couple of months after that conversation, Charisse got back to me with another question: would I like to stay at Badian Island Resort and Spa? A quick read about the property resulted in an even quicker (and overly excited) yes. 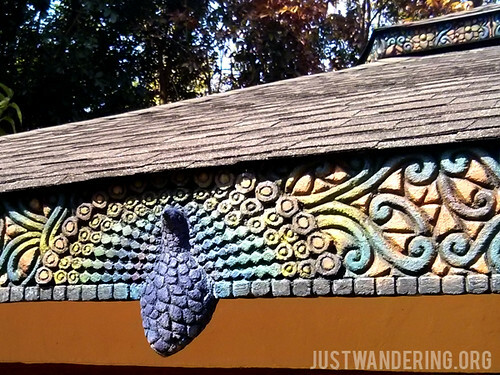 I’ve been to Baguio four times, and each time, I stayed somewhere new. I’ve stayed at a house in La Trinidad, where meals were had at the outdoor patio, and the steaming hot dishes brought out were cold by the time it reached our mouths. I’ve stayed at a cabin in Teacher’s Camp, where I shivered under the sheets, and dared not get out of the bed once the lights are out, even if I needed to pee. I’ve also stayed at a transient house, where we had a very basic room, in contrast to the elegance of The Manor and Hotel Elizabeth, when I joined the Lakbay Norte. 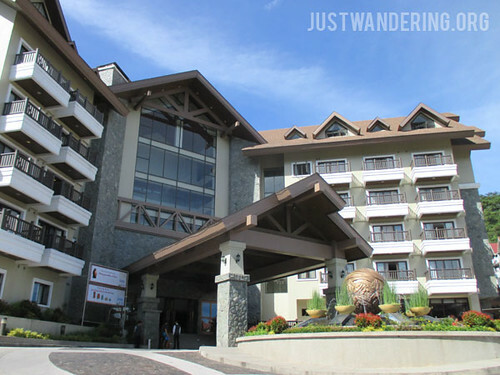 So for a chance to try out another Baguio hotel, I’m more than game for it (especially since it was sweltering in Manila). I was in a self-imposed travel hiatus, which I was aiming to stretch until October, but I was all too happy to break it for a chance to visit Iloilo, upon the invitation Injap Tower Hotel. One of the newest hotels in Iloilo city, it is located not in the downtown city center, in the area near the city’s new developing CBD. After two weeks of traipsing all around Japan in April, my body and my wallet was in dire need of a break. Though I was glad to get some rest (and not venture too far from my electric fan in the middle of the summer heatwave) during the month of May, I started getting restless as the weeks go by. 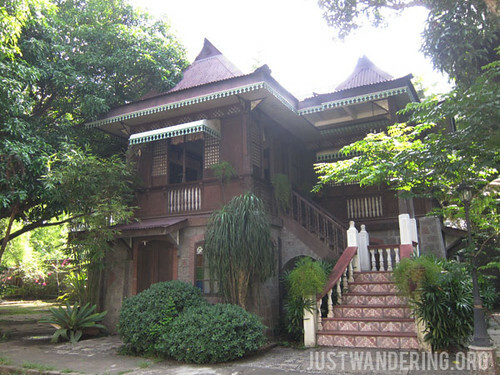 So when I got an invite to stay at Casa de Obando in San Pablo, Laguna, I eagerly said yes and scheduled for a visit at the end of the month. It wasn’t just the chance to get away for the weekend that excited me. As soon as I saw the photos of the house, I knew it’d be stupid not to go. One of the good things about staying in Microtel is that (as I mentioned before), you already know what to expect, and chances are, the experience will live up to your expectations. So what else can I write about this hotel chain? The Microtel people made sure there’s still something we can write about — on our second weekend with Microtel, they had us visit new places and try activities we haven’t done before. Between me, Kara, and Estan, that seemed like a tall order, but they managed to do it. 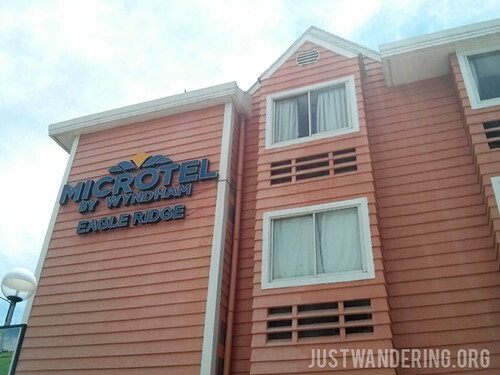 Three weeks ago, Microtel Batangas invited me and my friends from PHL360 to spend a weekend at their property in Sto. Tomas, Batangas. Seeing as I am feeling the pressure to save all my money for an upcoming trip, I was eager to accept the invitation for a getaway. 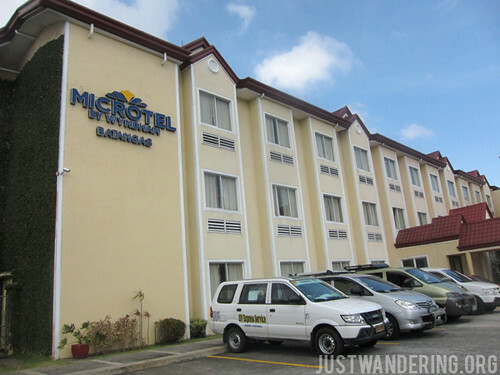 Microtel Batangas is located inside the First Philippine Industrial Park. 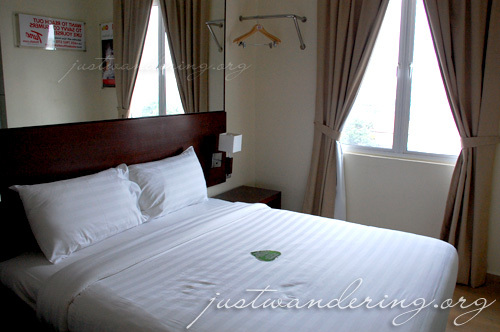 It features your typical Microtel architecture, interiors, and service. I think that’s what great about chain hotels — you know exactly what to expect, and you know your expectations will be met.